Join us in welcoming the spring season to Durham on Saturday 23rd March 2019. 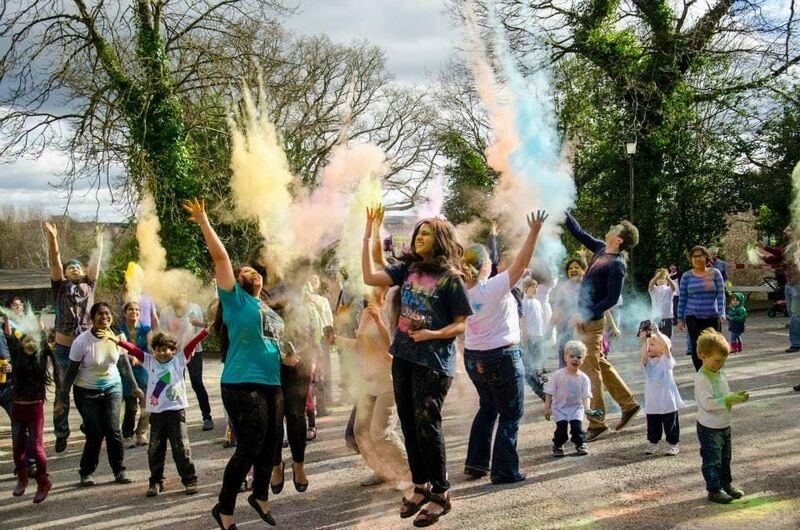 Each ticket provides entry to an outdoor countdown powder throw with music ranging from Bollywood, classic Indian Holi songs, Bhangra and upbeat pop music. Before the powder throw, visitors are invited to hear the traditional story of Holi and take part in Holi-themed family art and craft activities inside the Museum. Visitors can also see our South Asia and South East Asia galleries. Delicious food and refreshments will be avialble to purchase from the Asian Food Project and the Oriental Museum cafe. We kindly request that visitors do not come back into the museum after the powder throw. This is to minimise powder on museum objects. The powder-throws are arranged into five 45-minute timed slots and these are classed as 'family' or 'general’ sessions. Although entry is open to all, we advise that you choose the timed slot most suitable for you. For example, if you are bringing small children, we advise that you select the family slot. Tickets are per person, and the price is the same for adults and children. Children under 2 are free. Please bring a print out of your ticket or your booking number to the event. As the powder is really bright, we suggest that you wear white, or light coloured clothes. There is a small chance that the powder may stain clothing. Free parking is available for this event at Elvet Hill Car Park, there is also metered parking close by the museum and the Howlands Park and Ride is a 15 minute walk away from the museum. Although we anticipate a fun and safe Holi festival, safety goggles, ear plugs, eye wash and first aid trained staff will all be present on site. The event is wheelchair accessible. Guide dogs are welcome, but no other dogs or animals will be permitted. 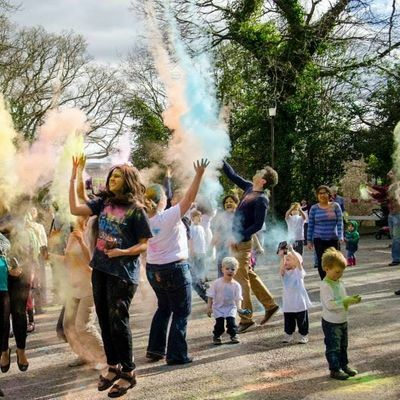 Photography is a big part of Holi festival and we anticipate that there will be official photographers and film crew present, if you do not want to be filmed, please contact a member of staff on the day before taking part in your session. This is an alcohol free event. Places are limited and booking is essential. Refunds are available until 5pm on the Friday 22nd March, please email your request. Bring your cameras and your dancing shoes and celebrate Holi festival at the Oriental Museum! 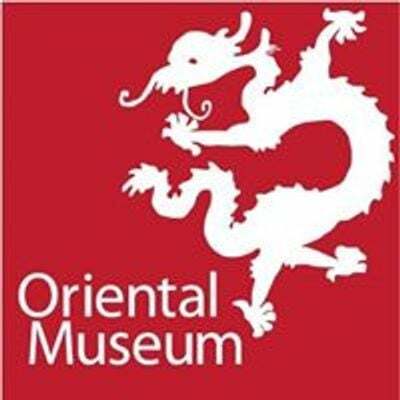 Do you have questions about Holi Festival 2019 at the Oriental Museum ?